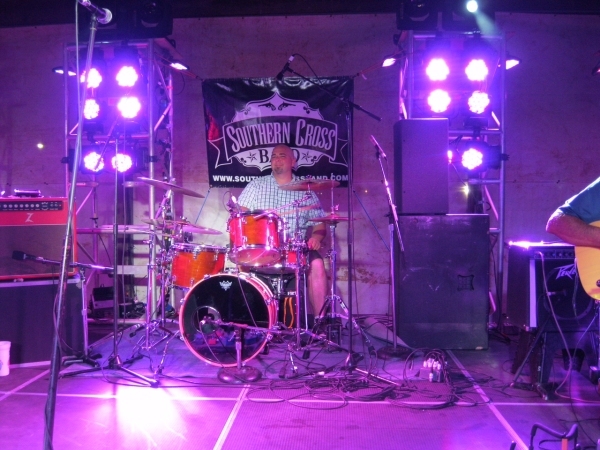 Southern Cross has been tearing up the country music scene in the midwest for over a decade. Based in Peoria, IL, this four-piece band has a unique sound that encompasses a variety of musical styles, which are all thrown together with a solid beat popular with listening and dancing audiences. Their musical selections are varied, ranging from honky-tonk classics to top-40 country hits, with a few countrified rockers to keep the crowd on the dance floor. Josh has been with the group for many years, handling lead vocals and pounding away on lead guitar. His musical influences are rooted in honky-tonk country and blues but he is easily led astray by any music that involves loud guitars. Josh grew up on a cattle ranch in South Dakota, where entertainment choices were limited to chasing cows and playing music . . . he has been playing in bands since high school! 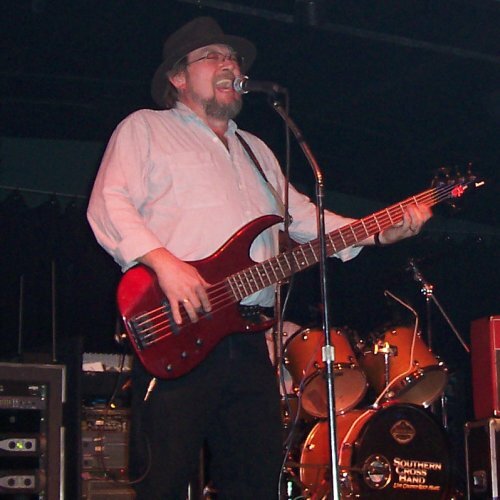 Chris joined the group on lead/harmony vocals and bass guitar in mid-2004. He honed his performance skills over the past twenty years as a professional musician before recently returning to Illinois. During that period, he toured Europe twice and performed with too many country stars to list here. Chris is also a talented songwriter and can often be found recording in his home studio. Darrel is a veteran of the Illinois music scene. 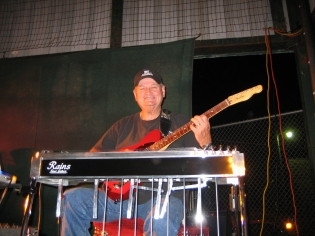 His pedal steel and guitar work have added another dimension to the band's sound. Joel provides the kick behind the hard-driving Southern Cross beat. 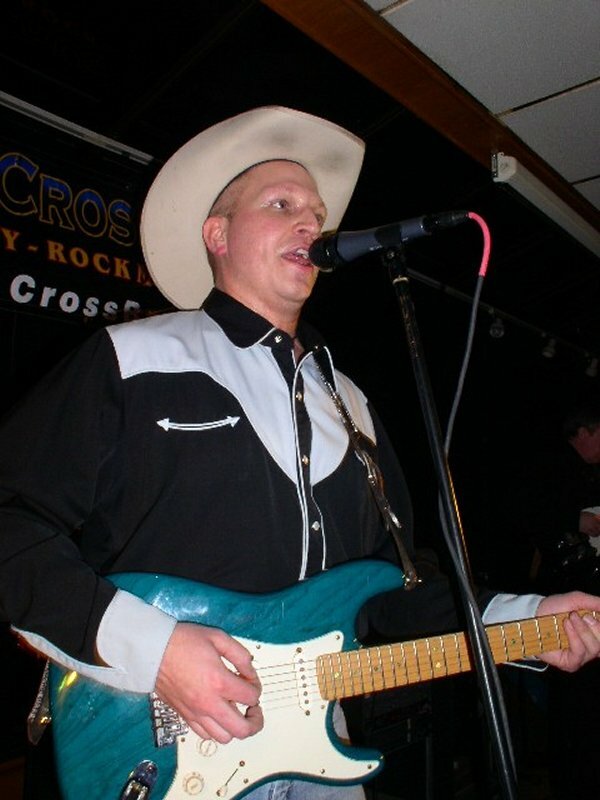 He brings years of experience to the stage and honky tonks with the best of 'em.